He shot four people and two of them died. 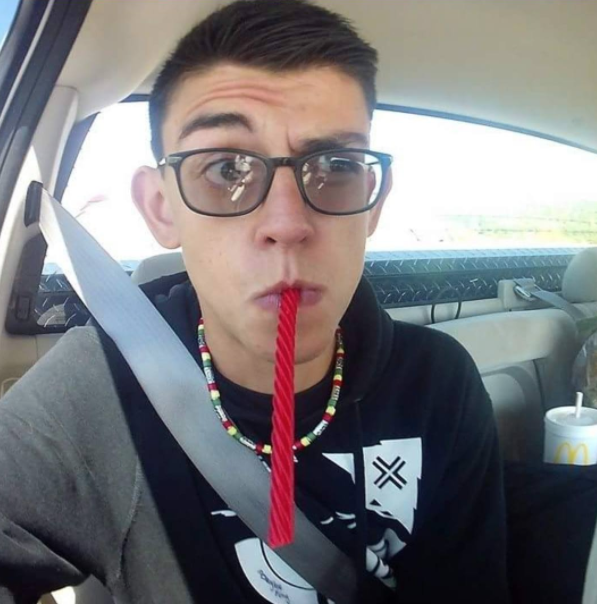 Around 4 p.m. Aug. 28, 16-year-old Nathaniel Jouett walked into the Clovis-Carver Library in New Mexico and opened fire. 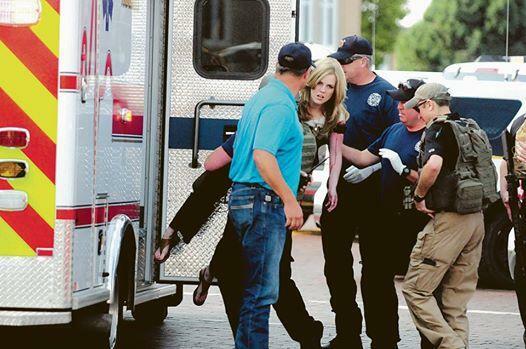 The high school sophomore shot two men and four women, and two of the women died. Police quickly arrested Jouett, who is thought to have acted alone in the shooting, without incident. Victims who survived the attack told their stories of what happened. Lisa Baird said the "young man" fired several shots from a handgun into the carpet in front of him and yelled: "Run! Why aren't you running! I'm shooting at you! Run!" Another victim, Sam Nathavong, said the shooter shot several rounds before he approached him. "He just started unloading, pretty much the whole clip," Nathavong said. "I just kept my head down. I threw the table against the door to barricade myself in there. I thought he was coming my way but by then the cops got there." Police said he didn't exchange any gunfire when they arrived and immediately surrendered. It's unclear how many people were in the building at the time of the shooting. David Stevens, a pastor at a local church where Jouett attends, said about three months ago, his daughter called him to hang out. The girl quickly learned that Jouett was "laying with a gun at his side and a suicide note in his pocket." Church members thought he was turning his life around once he started regularly attending services multiple times a week. "So I have been baptized and gotten back in 2 church," Jouett wrote on his Facebook page on Aug. 14. "I have this overwhelming joy. (T)hank you 2 the church for making it feel like home." 2. 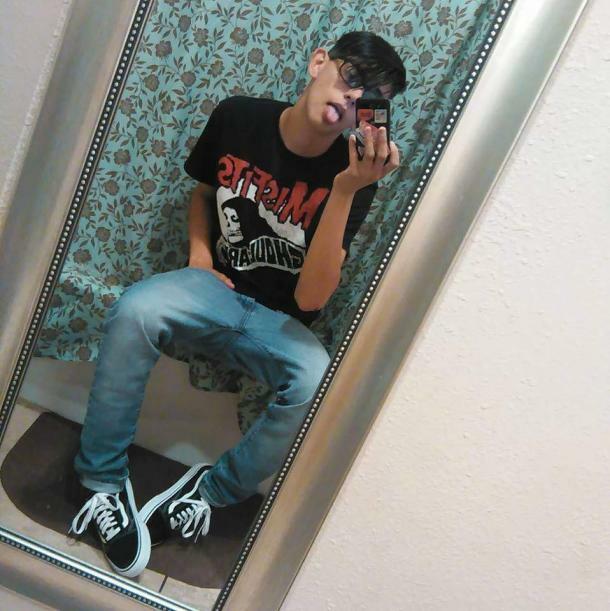 He got into a fight at school three days before the attack. Another pastor at the church, Bonetta Hutson, said he got into a fight with other students the Friday before the attack. "I know last week ... he was jumped in a bathroom," she said. "And then he got into a fight on Friday and was suspended for two days. He said he tried to avoid it. He knew that's not what he was supposed to be doing." However, the school's superintendent said he didn't know if Jouett had been fighting or had gotten suspended. 3. He began having anxiety attacks the day before the shooting. Pastor Stevens said on Sunday Jouett started having anxiety attacks at church and had to go home. He came back for the Sunday night service and spent an hour at Stevens home after that with some other teens. "He said his chest had been hurting him all day." 4. He posted this ominous photo just minutes before the shooting. Jouett posted the photo above on Snapchat just minutes before the shooting. 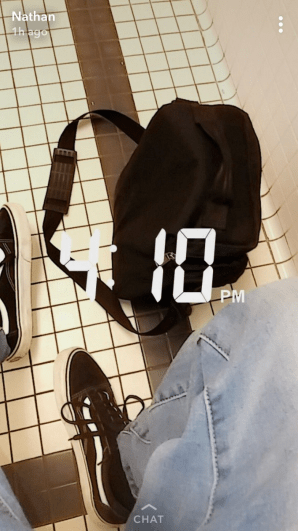 He appears to be in a public restroom, and the focus of the photo is on his backpack, which the contents inside are unknown. It's also unknown if he used the time filter to signify anything in particular. 5. He's run away from home before. According to his stepmother, Nicole Jouett's, Facebook page, the teen went missing in July. His father posted that he was found a day later. His father remarried in 2009, and his mother is currently married to a woman. Jouett was in a relationship, and his girlfriend's parents were preachers. She posted photos of him on Facebook just hours before the shooting claiming that she was the "luckiest girl alive." She also thanked him for being in her life. They've been together since May, and she has his last name as her own on her Facebook page.